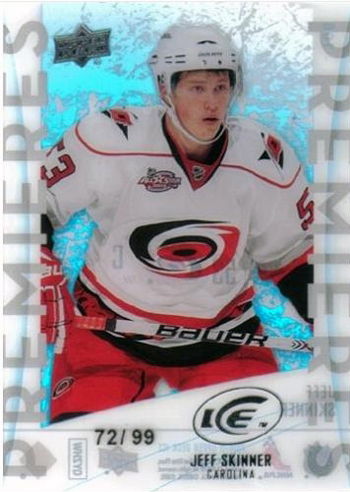 Ask Upper Deck: I have seen 2010-11 NHL ICE Premier Rookies but haven’t seen boxes of Upper Deck ICE at my hobby shop. What’s the story with those cards? Ask Upper Deck: What is the difference between Hobby and Retail products? Nick Leslie: “Sports cards are just sports cards right? Well not exactly. Upper Deck has two channels where product is sold: Hobby and Retail. Retail product can be found at larger stores which cater to a bigger group of people such as Wal-Mart, Target, and convenience stores such as 7/11. Most products are available in both channels however some products can sometimes be exclusive to either Hobby or Retail channels. Retail product generally is pretty basic, targeting younger or more novice collectors. Hobby product is sold only at specialized hobby stores. Some of Upper Deck’s most recognizable brands are produced exclusively for the Hobby such as SP Authentic, SPx and Ultimate Collection. Ask Upper Deck: How can I be sure the product I bought has not been tampered with or opened previously? Purchase packs from a trusted source and be careful of online purchases. Purchase sealed boxes rather than loose packs. Sealed boxes should be shrink-wrapped with the Upper Deck logo branded on it. 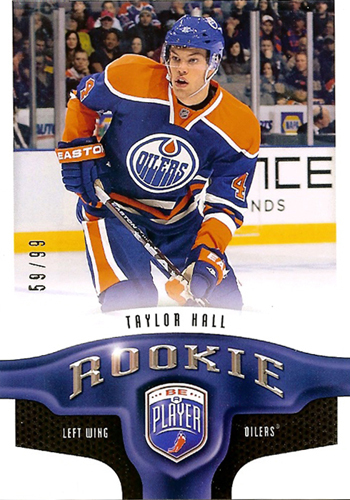 Ask Upper Deck: You shared previously that the 2009-10 NHL Be-A-Player Rookie Draft Pick redemptions would be mailing soon. What is the status of those cards? hello, you released a new all sports product recently. and i heard we can send in the box tops with our name address etc… for a chance to win one of five tiger woods/m. jordan auto cards. is this true?? and do we send the box tops to a special address, or just to upper deck. and how would we address the package? by the way, i like your ask ud. feature.